MarsHydro Mars600 LED Grow Light Review: Why buy this light? Here is the perfect budget full spectrum grow light for a small grow tent. The MarsHydro Mars600 uses LED technology so it doesn’t draw a lot of power or create a lot of heat, keeping running costs to a minimum. 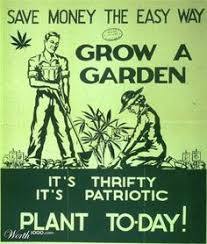 And you can use it at every grow stage. It’ll last you a good few years too. Since LEDs have a lifetime of 50,000 to 100,000 hours, you’ll probably upgrade to something larger before you even have to replace it. That’s the very short version. Now let’s look at this light in depth. 1 MarsHydro Mars600 LED Grow Light: What do you get for your money? 6 Would we recommend this light to other cannabis growers? MarsHydro Mars600 LED Grow Light: What do you get for your money? 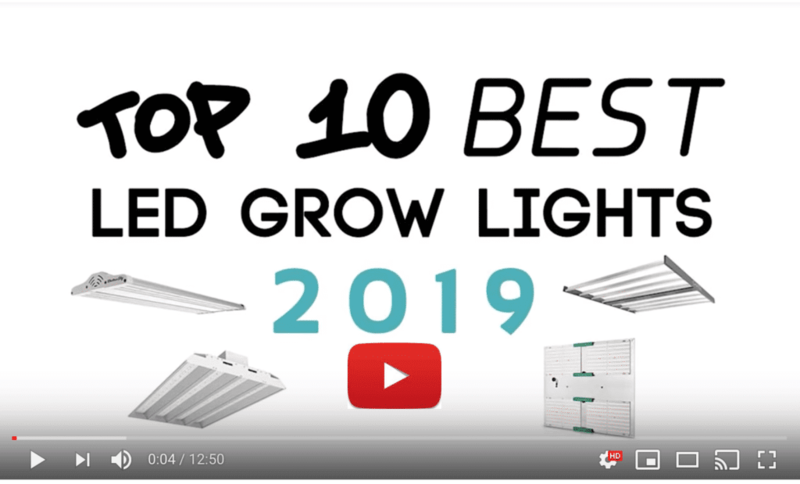 The Mars600 is the slightly bigger sibling to the MarsHydro Mars300, a light that’s been very popular with our readers—so much so that we featured it among our Top 10 Best Grow Lights for 2018. The panel of the Mars600 measures 17 inches long by 11 inches wide, and it’s 3 inches thick. The purplish light it emits covers an area of 2 feet by 1.5 feet for blooming, or 2.5 by 2 feet for vegetating. The difference comes from how high you suspend the light above your plants for each stage. Hang the light 24 to 30 inches above your soil when you are sprouting seeds. In the vegetative stage, keep the light at 24 to 18 inches above your plants. Then to encourage blooms, lower it (if necessary) down to 12 to 24 inches above their tops. 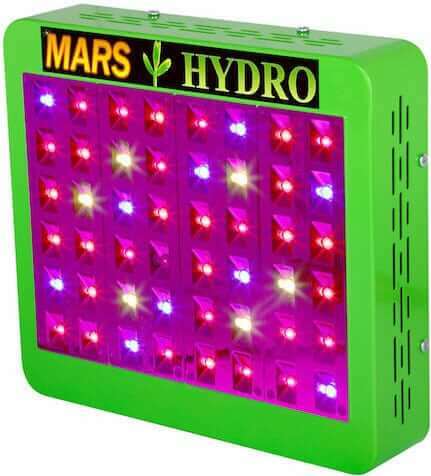 The Mars600 uses 120 5W Epistar LEDs that emit a full spectrum for the best yield since the invention of sunlight. It’s worth noting here that Epistar is a decent chip manufacturer—something which instantly puts this light above other budget lights that use no-name LEDs. Ideally, we would like to see some ultraviolet and infrared in the spectrum though. Knowing the number of LEDs can be helpful when choosing between two similar lights. If you also know the unit dimensions, you can get an idea of how densely the chips are packed onto the panel—or in other words the likely evenness of coverage your plants will get. On the down side, you may have to use a regular light or tinted glasses to get a good look at the health of your plants. The purple glow is cool, but makes it hard to see how your green is coming along. With the two cooling fans on top whirling, the light makes only 56dB of noise. That’s less than a conversation at the dinner table. It draws just 2.488A of current on 110V, or 1.234A on 220V, and consumes about 265W of power. These low numbers will help you stay under the radar and keep your costs down. For the safety conscious, the light complies with various different safety certifications—CE, RoHS, ETL. It has a failsafe diode design, so if one chip fails, the light still works. The Mars600 weighs 9.85 pounds, and comes with a steel cable hanging kit. Here’s some information that will cast more light on the subject. Light: Some of the LEDs are angled at 90 degrees, others at 120 degrees. Their wavelengths are as follows: 430 to 440 nanometers (nm), 450-475nm, 620-630nm, and 650-660nm. Power: The Mars600 works on a wide range of electrical setups, from 50 to 60Hz and 85 to 265V. MarsHydro offers the appropriate plug for your geographic location—just let them know which one you want. To germinate seeds, leave the light on 18 to 20 hours a day. For veg, the Mars600 covers 2.5 by 2 feet. Leave the light on for 14 to 18 hours a day. For bloom, it reaches just 2 by 1.5 feet. Leave it on for up to 12 hours a day. Warranty and customer service: Comes with a 1-year warranty and 30-day satisfaction or return guarantee. Customer service lines are based in California. Would we recommend this light to other cannabis growers? 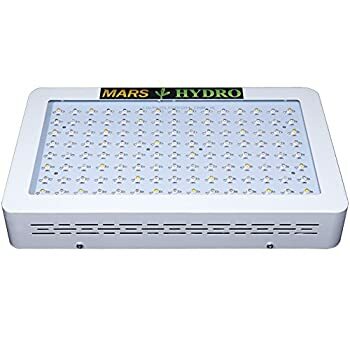 Buy this light if you’re looking for a cheap but reliable 300W HID replacement for a small grow space. 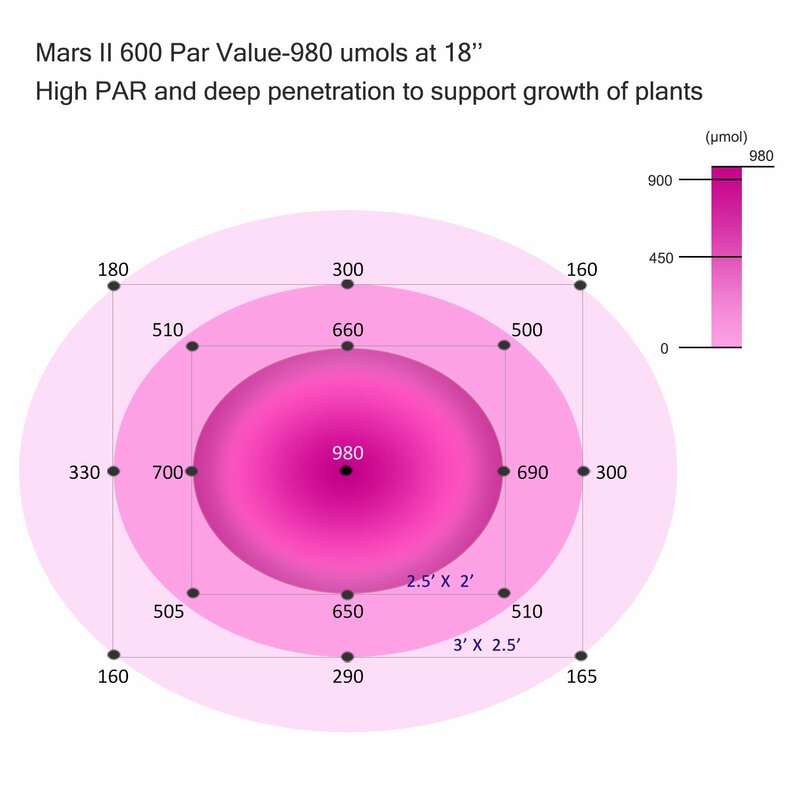 Yes, we would recommend the Mars600 to weed growers. It’s MarsHydro’s oldest most basic model (no IR or UV), but it remains popular with cannabis growers simply because it’s a solid performer with good value for the price. It’s not fancy, but it does the basics very well. An ideal starter light for new growers, as well as those with a small grow tent at home. MarsHydro also has good customer service, if you’re having any difficulties. See our free beginner’s guide. 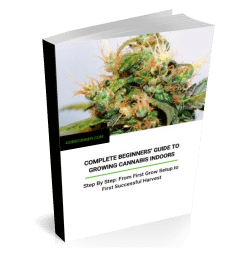 Find out how to set up a grow area indoors. Learn about the best nutrients for a healthy harvest. I absolutely love my Mars 600w I’m a first-timer and my first grow is pretty successful so far… very happy with the low wattage… However, I’m just a little confused. The unit nameplate said I’m drawing 2.5A but I did the math and 600WATS ÷120Volts = .5Amps!!!! Remember that the wattage is an “equivalent” measure and is not the actual wattage of the lamp. See this article on our sister site, BigBudsGuide.com.